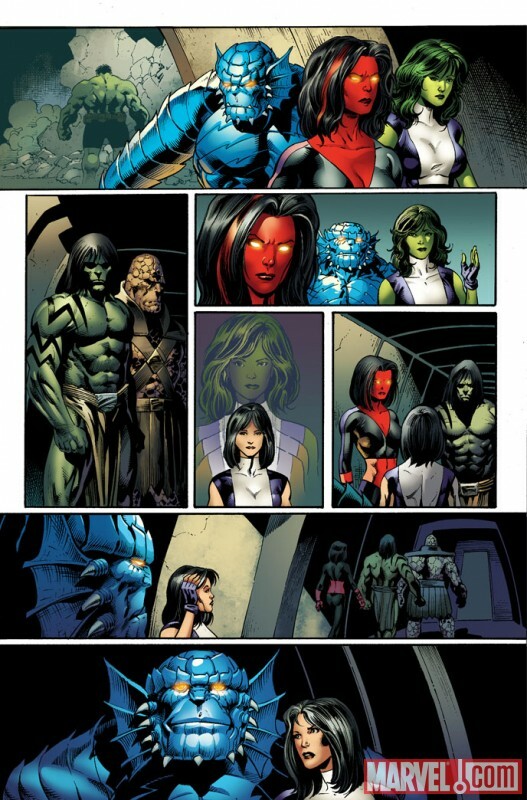 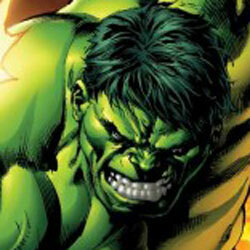 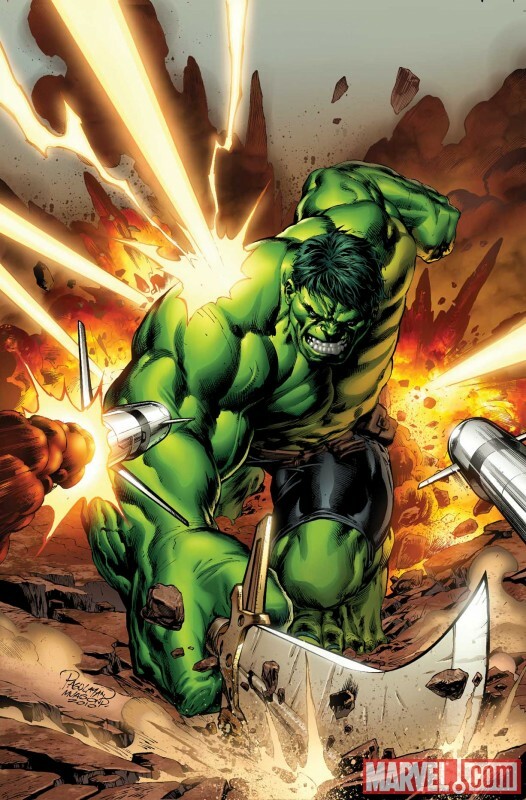 Marvel has released a sneak peek of Incredible Hulk #615 from Greg Pak and Barry Kitson. After their clash with Steve Rogers and the Secret Avengers, the Jade Giant’s newly expanded gamma-infused clan sets off to throw Hulk’s revenge-driven son Hiro-Kala off course. 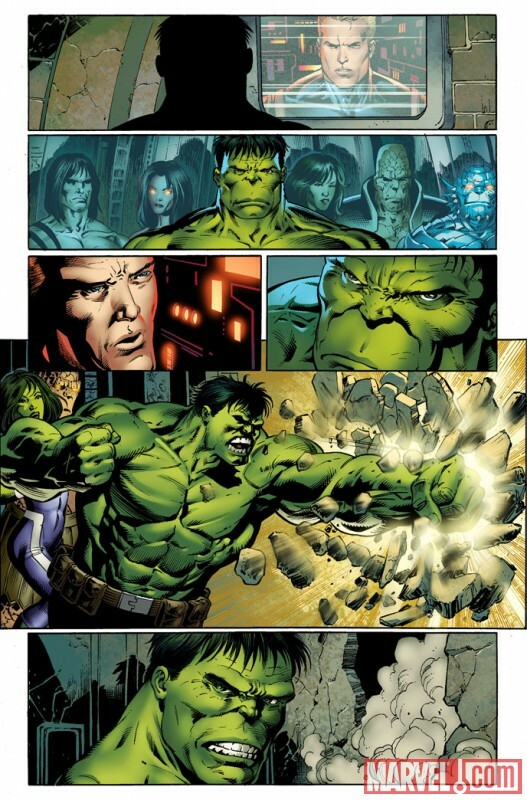 Forced to choose between his son and his planet, whose side will the Hulk take? 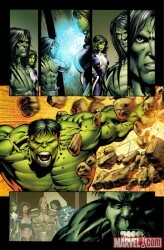 Secrets will be revealed and old allegiances tested in the story that will change the Hulk Family forever! 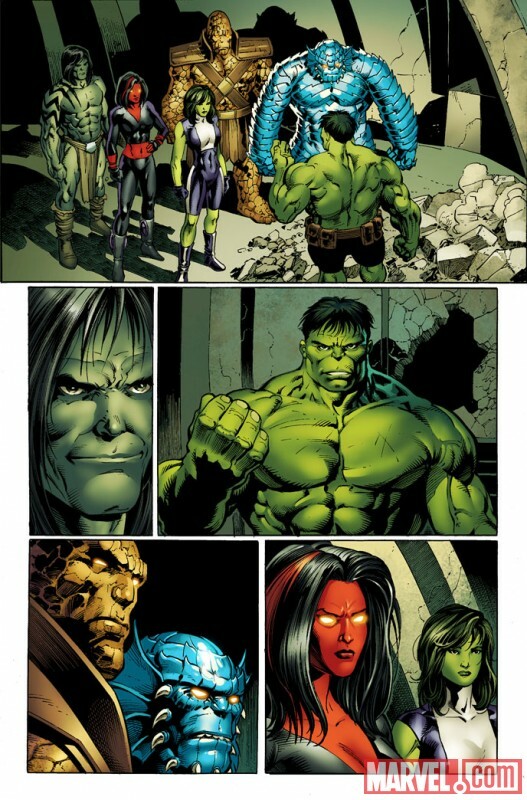 It’s Hulk vs The Dark Son of Hulk only in Incredible Hulks #615, everywhere this October! 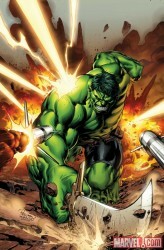 The $3.99 issue arrives October 27, 2010.